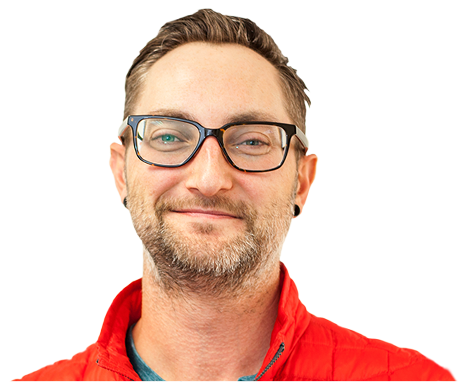 I’ve been a Leader, a Usable Experience Crafter, a Mentor, a Creative Thinker, a Product Designer, a Complex Problem Solver, a Brainstormer, a Creative Director and I can speak Front End Development from the experience of actually doing it. I’m Lean and Agile. I've been designing beautiful digital experiences for Users for over fifteen years. 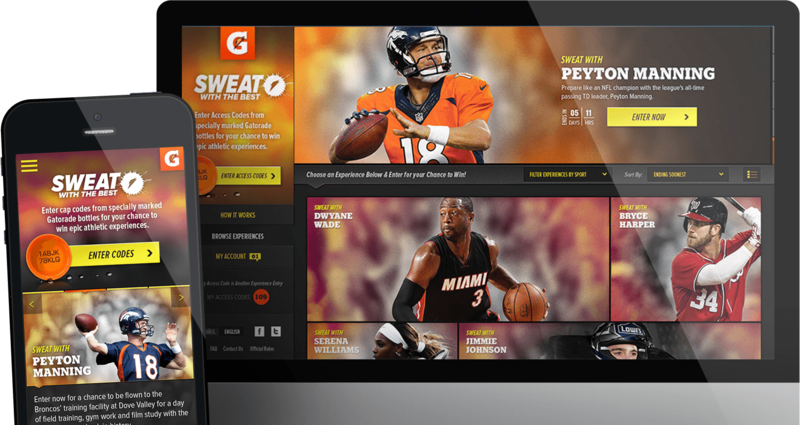 Gatorade wanted to celebrate it’s 50th Anniversary with a HUGE sweepstakes. It had to be 50 prizes of something.. so why not 50 experiences with Gatorade Athletes!? With a typical Under-the-Cap promotional framework, we needed a website that captured the excitement, essence and breadth of all the Athlete amazingness. Sweat With the Best.